Bill’s heating up and chilling out in the “Deserts” episode. About 20% of the Earth is a desert. Deserts are places that get very little precipitation (rain or snow) each year, and that makes them extremely dry. Deserts cover big areas of land. The biggest desert, the Sahara, extends from North Africa to Southwest Asia and is 13 times the size of Texas. Some parts of the Sahara get as little as 2 millimeters (0.08 inches) of water a year. Since water is scarce, animals that live in deserts have ways to find, save, and use very little of this precious liquid. Camels store fat in their humps. When they burn the fat for energy, the make water for their bodies. Cacti have wide and shallow roots so that when it does rain, they drink up as much water as possible. Not all deserts are dry, dusty, and hot. The Antarctic is also a desert. It may be cold, but, just like the Sahara, the Antarctic doesn’t get very much precipitation. 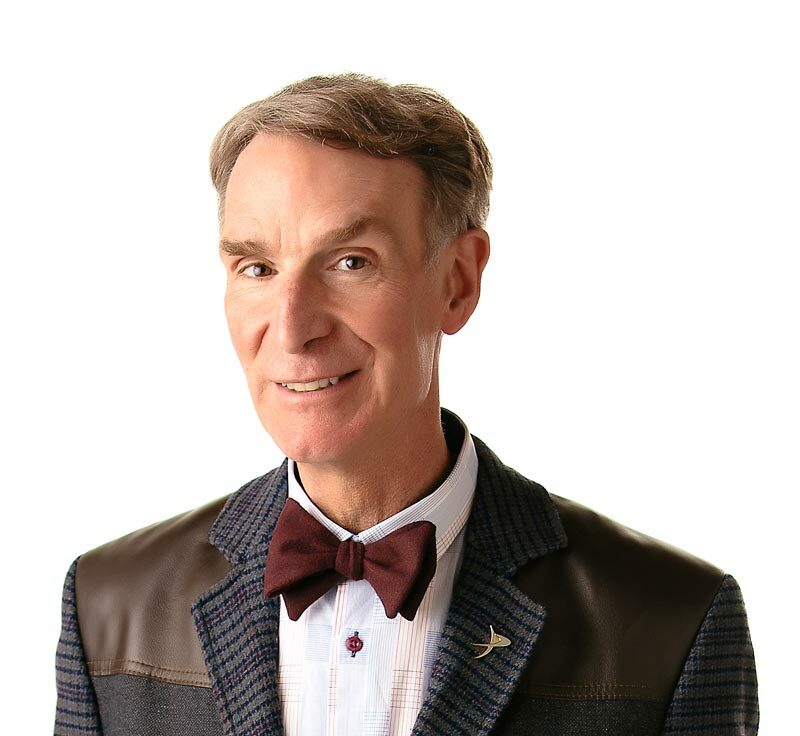 Science is never dry with Bill Nye the Science Guy. A desert is a large area of land that gets very little rain or snow. Desert plants and animals have special ways of finding, storing, and using water. Most deserts are hot, but some deserts are cold. It hasn’t rained or snowed in some places in the Antarctic for hundreds of years? The biggest desert in the United States, the Mojave Desert, gets about 13 centimeters (5 inches) of rain every year? Kangaroo rats are desert animals that hardly ever drink water? They get all the water they need from the foods they eat. “Deserts” by Seymour Simon. Published by Morrow Junior Books, 1990.